This "Bosendorfer Brussels Grand Piano" was created specifically for the historical 1958 World Expo in Brussels, Belgium symbolizing peace, prosperity, and innovation during the first major World Expo after WWII. 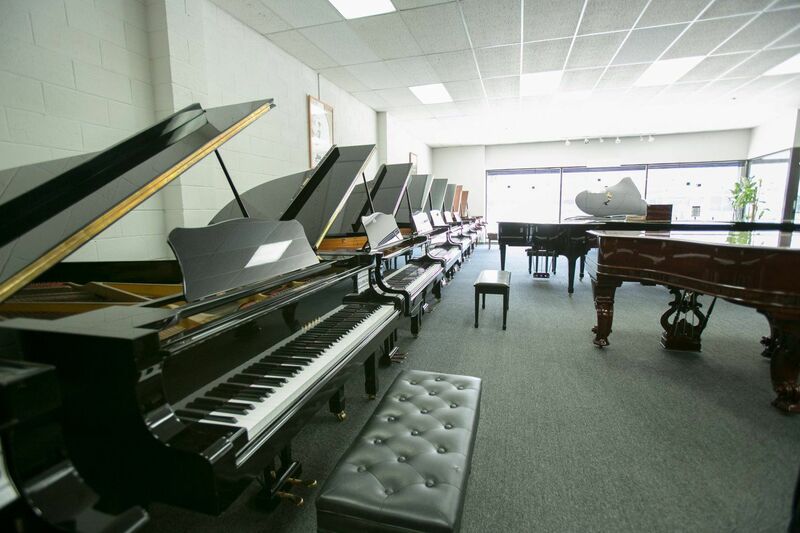 As opposed to ordinary pianos, it is a "one of a kind" design where the legs are in reverse position - one in the front, two in the back . This piano is the only one available for sale worldwide!